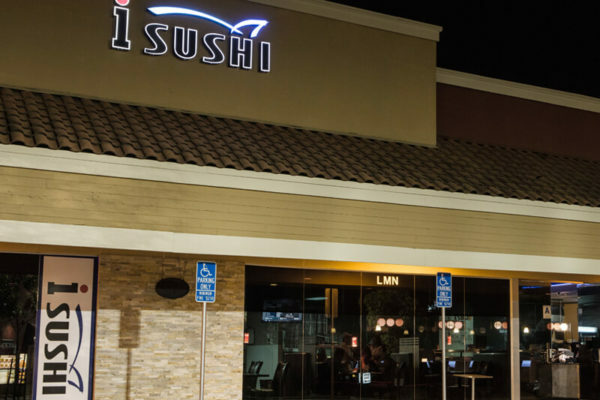 Welcome to iSushi Japanese cuisine and restaurant in Eastlake, Chula Vista. 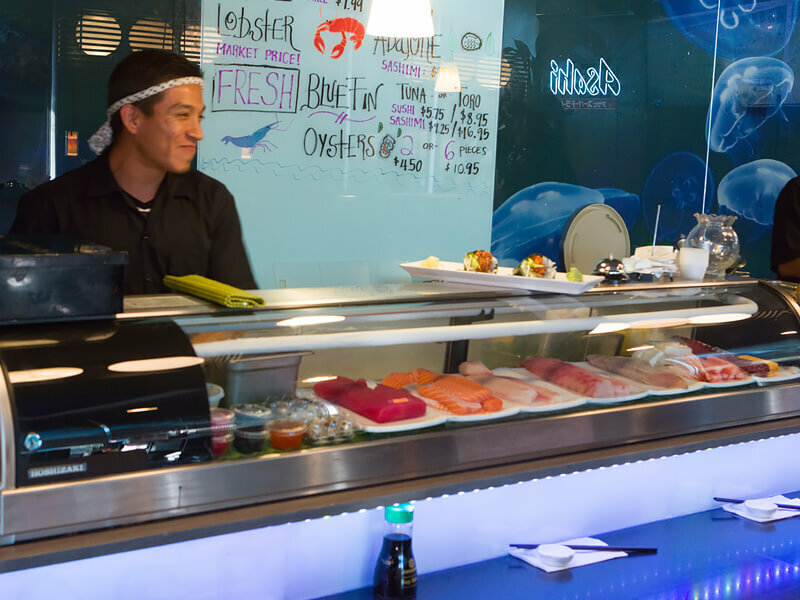 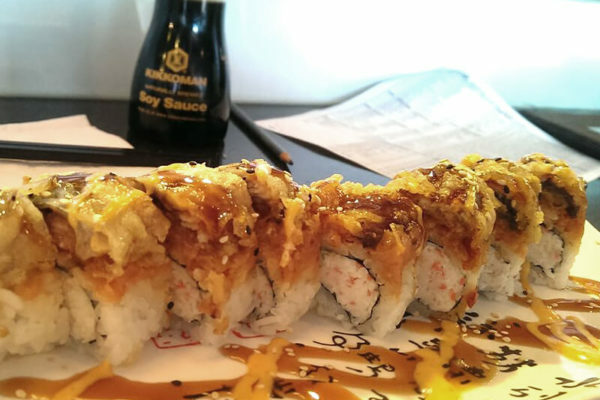 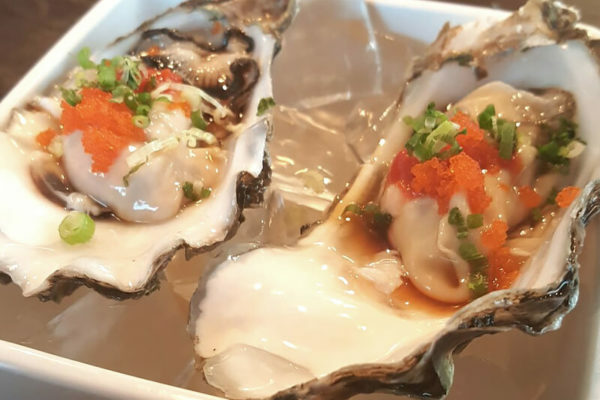 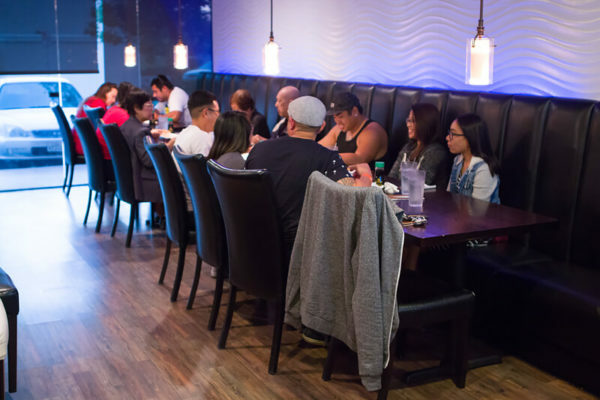 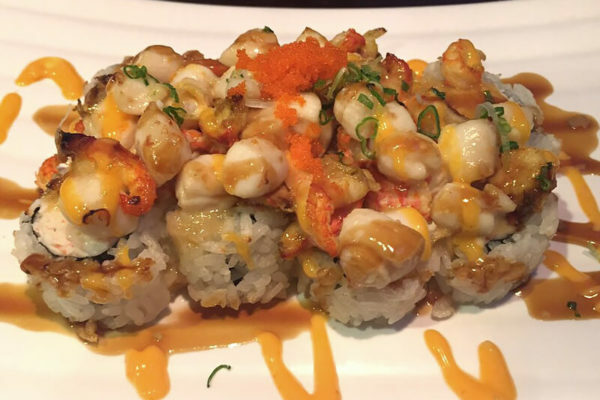 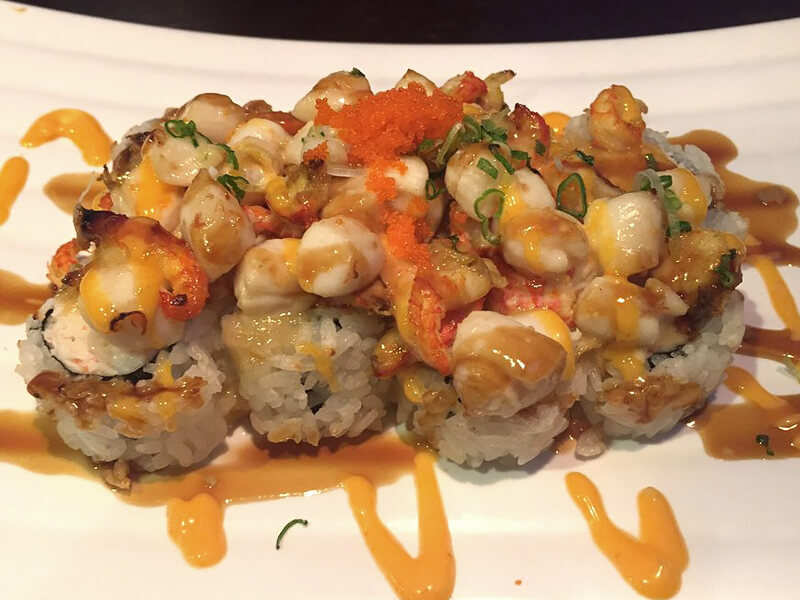 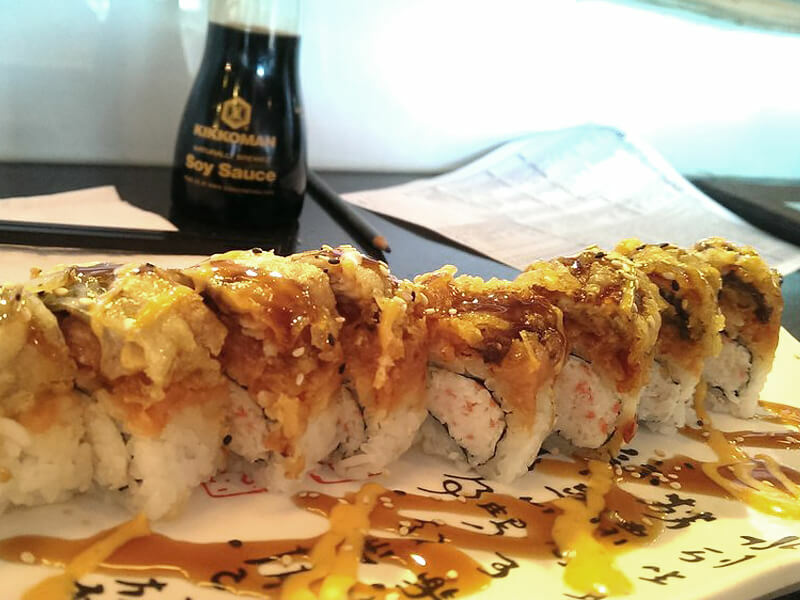 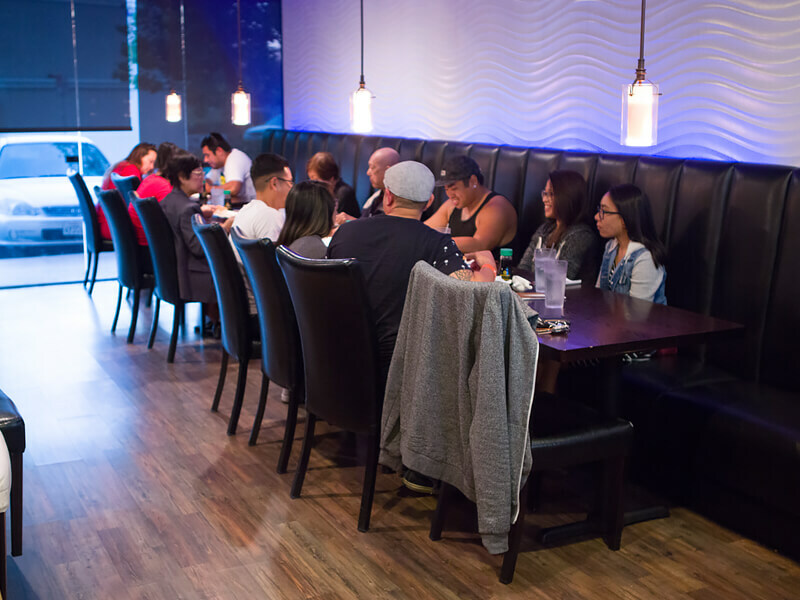 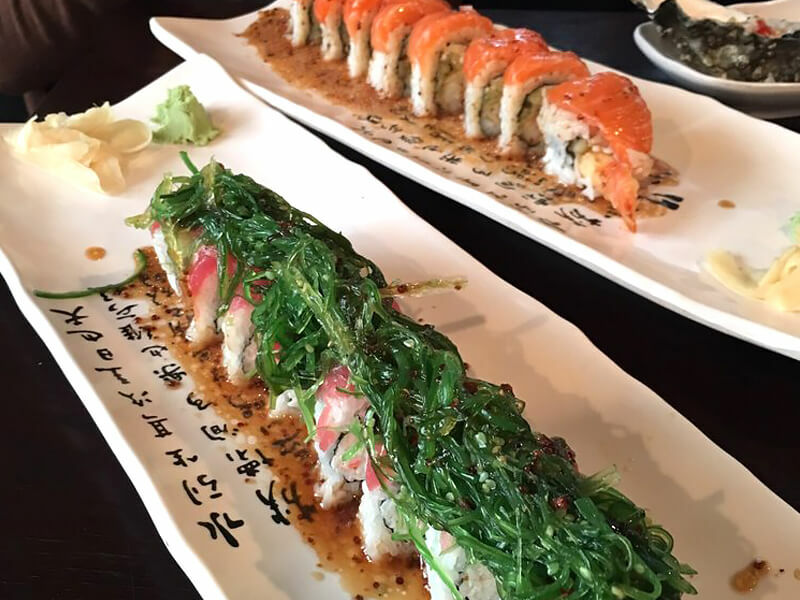 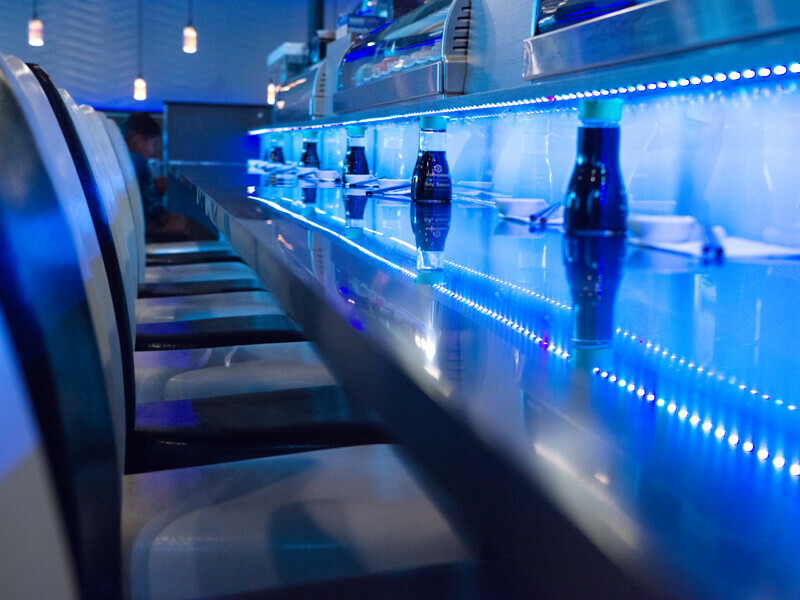 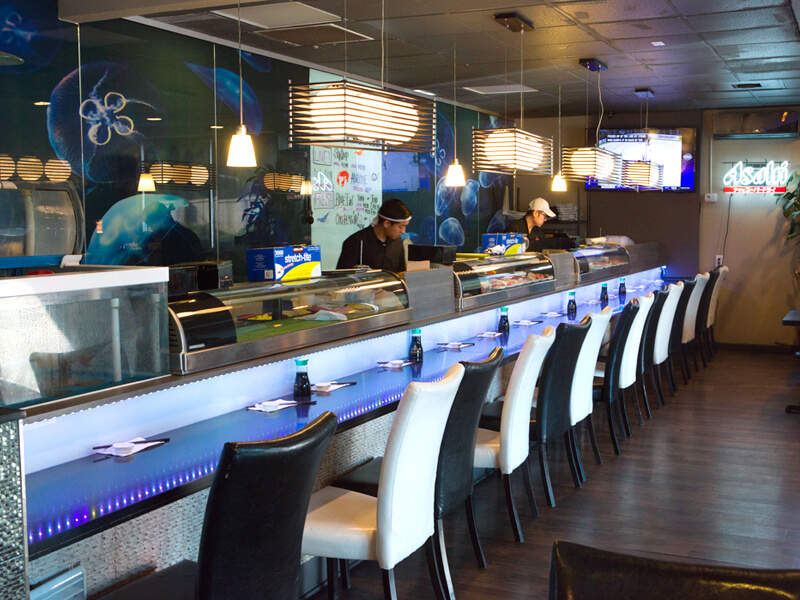 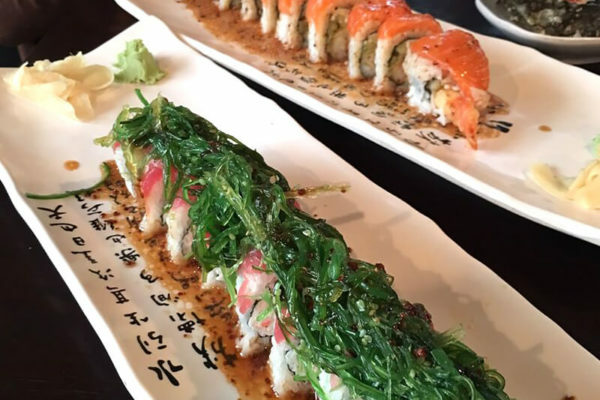 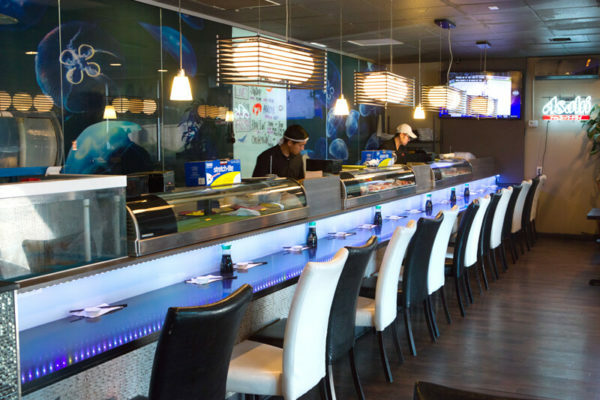 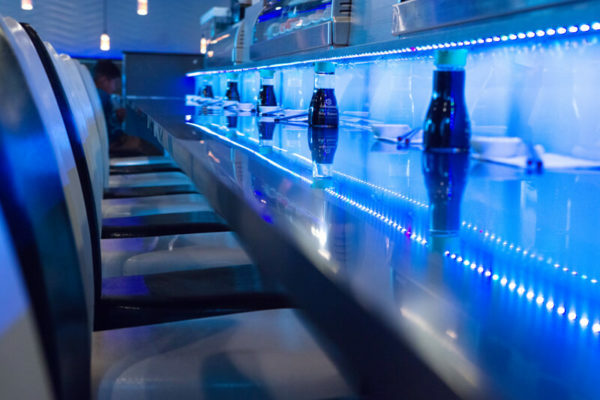 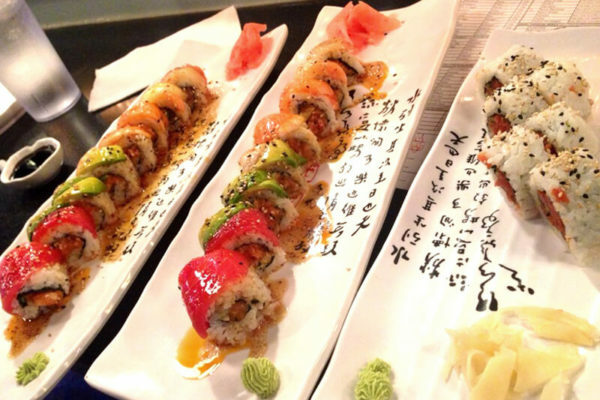 We are honored to serve you with a wide variety of freshly prepared sushi, noodle dishes and other delicious entrees set in a modern and casual atmosphere. 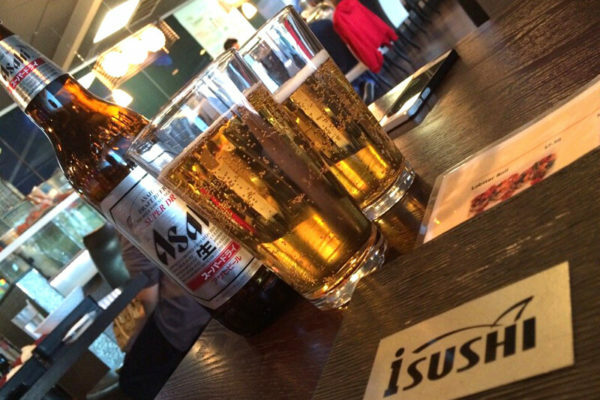 Come in and share a moment with friends over lunch or enjoy dinner with us over an imported Japanese craft beer or authentic sake. 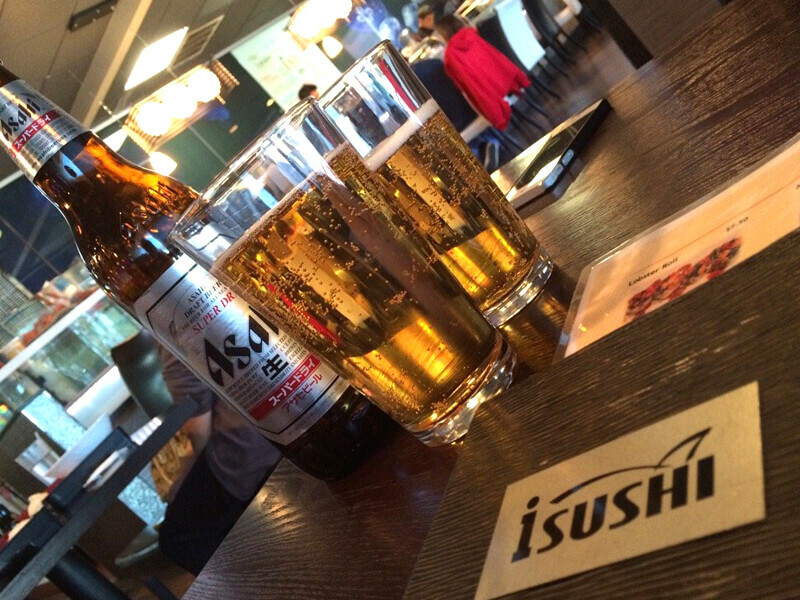 Ambiance was hip, chique, simple sushi with R&B and other light house music in the background. 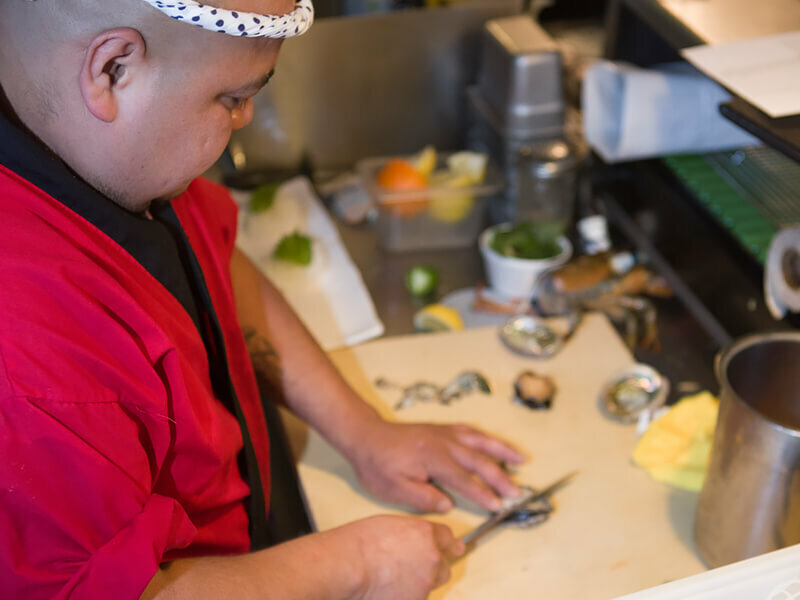 Sushi chef’s very friendly and obvious masters at what they do. 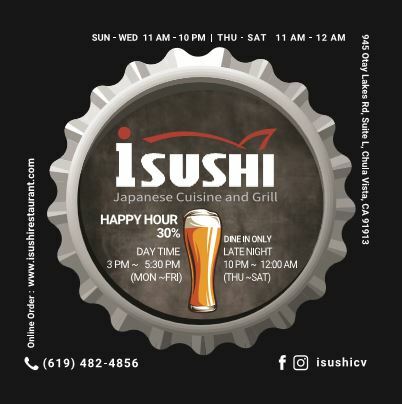 If you are ever down in Eastlake, Chula Vista look this place up. 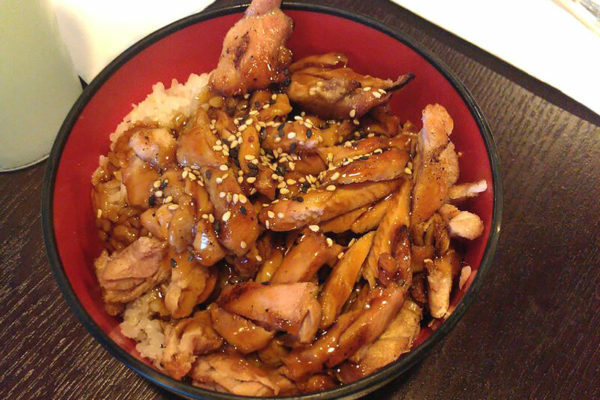 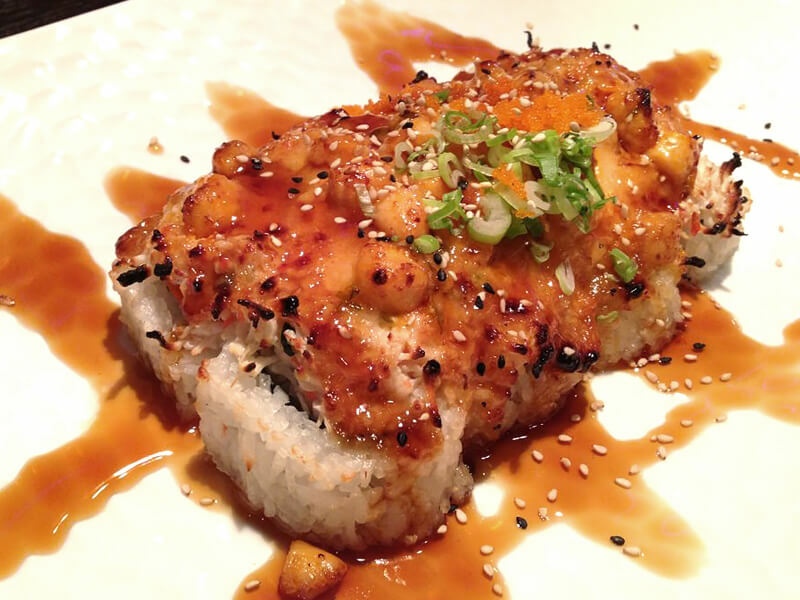 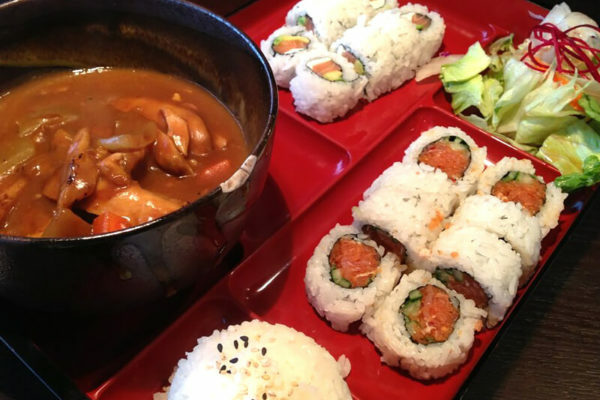 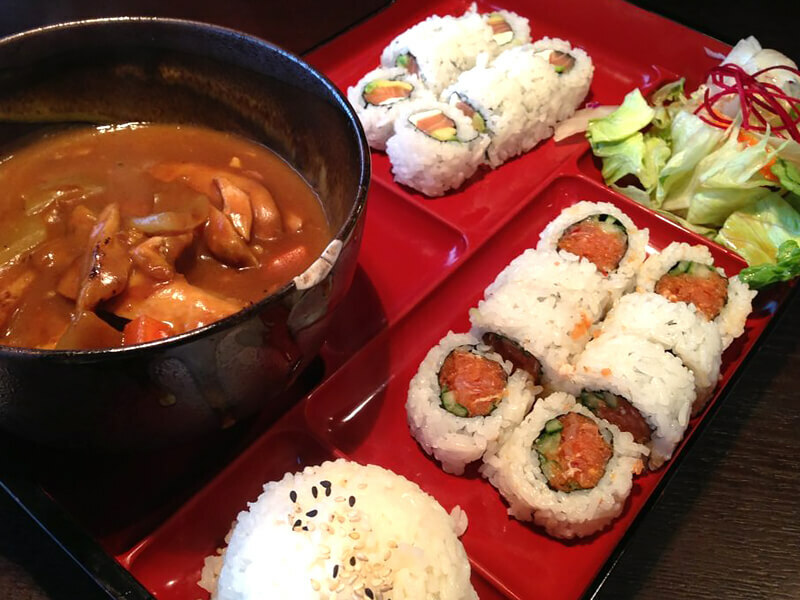 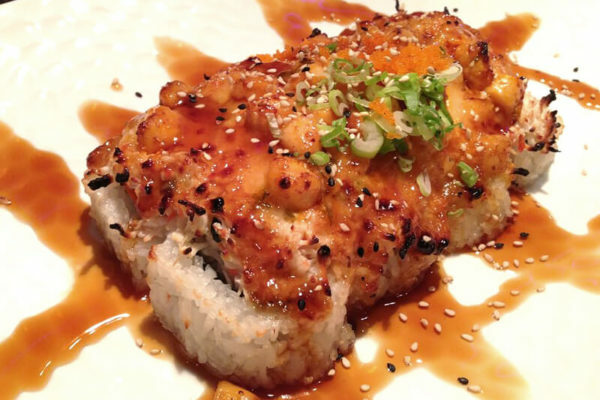 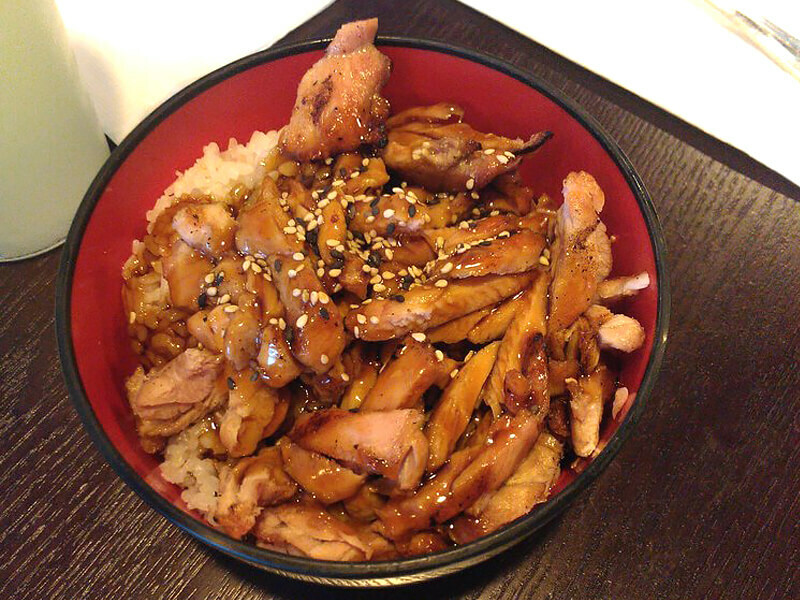 Looking for great Japanese food Chula Vista? 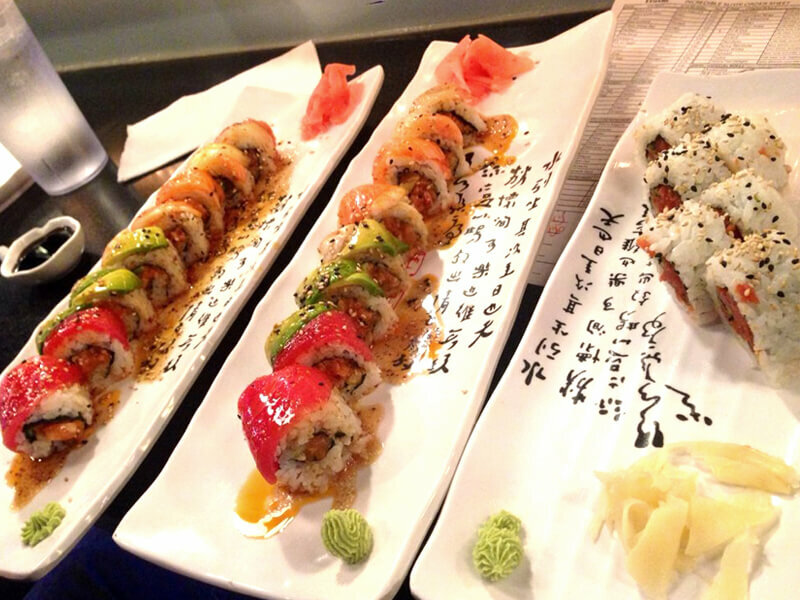 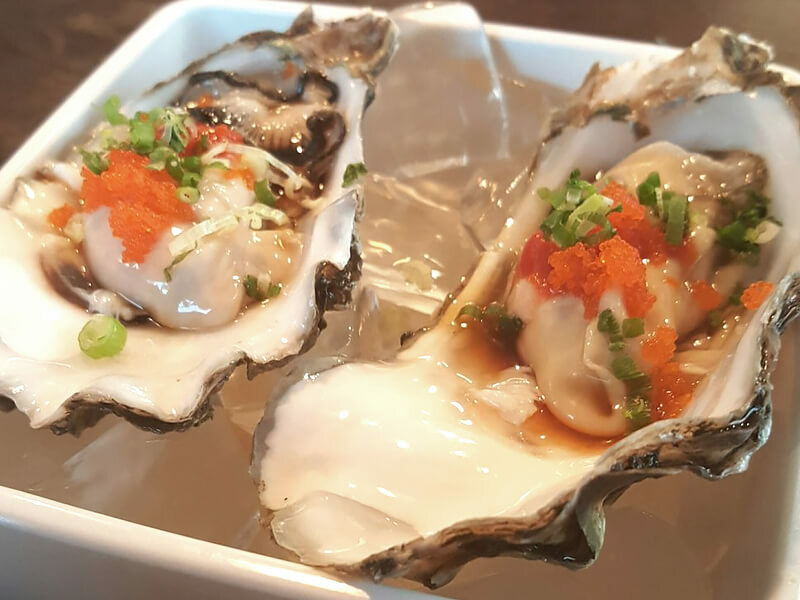 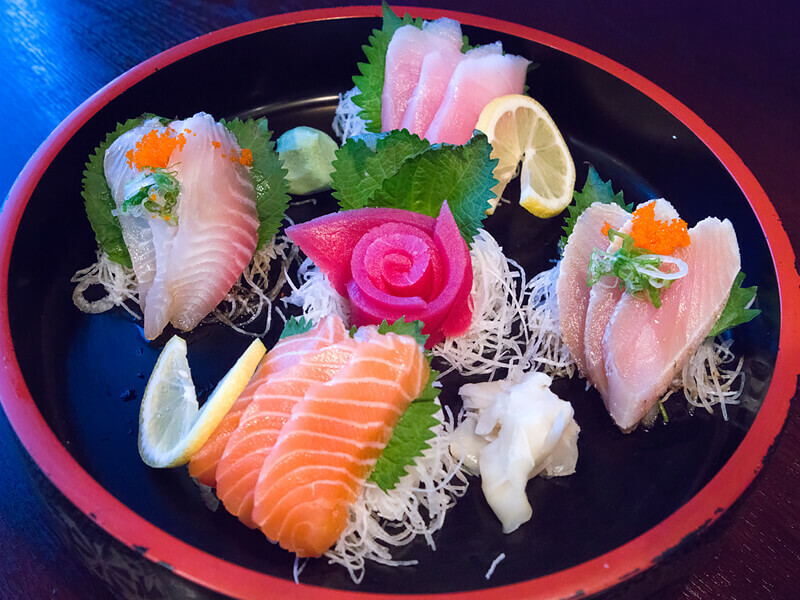 Come to Isushi Restaurant and indulge into authentic Japanese cuisine. 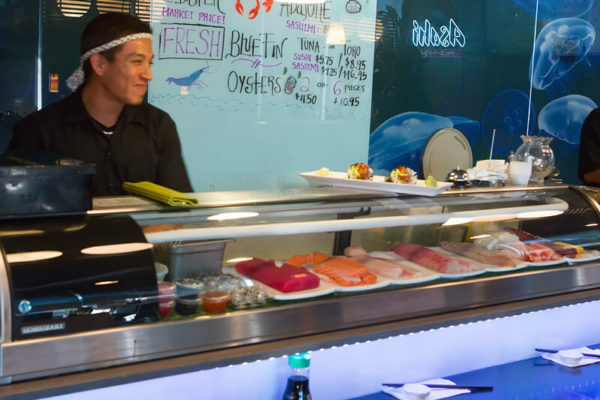 Among the best places to eat in Chula Vista, we top our fresh food menu with excellent services. 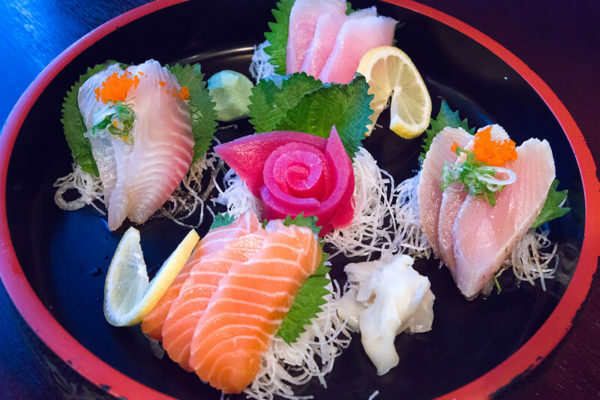 Enjoy the delicious sashimi at the top notch Korean restaurant Chula Vista for the real world experience. 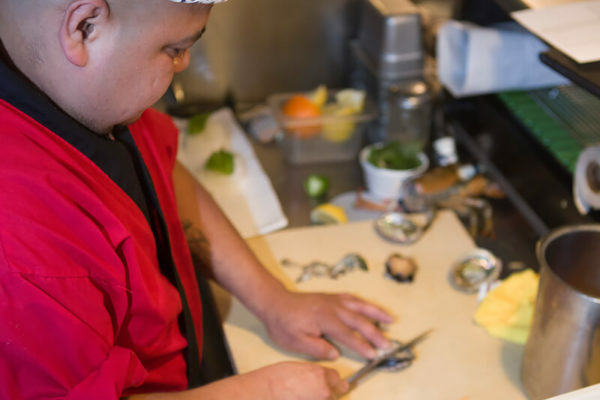 With right ambiance and promising flavor,the in-house chef’s are the master of their art. 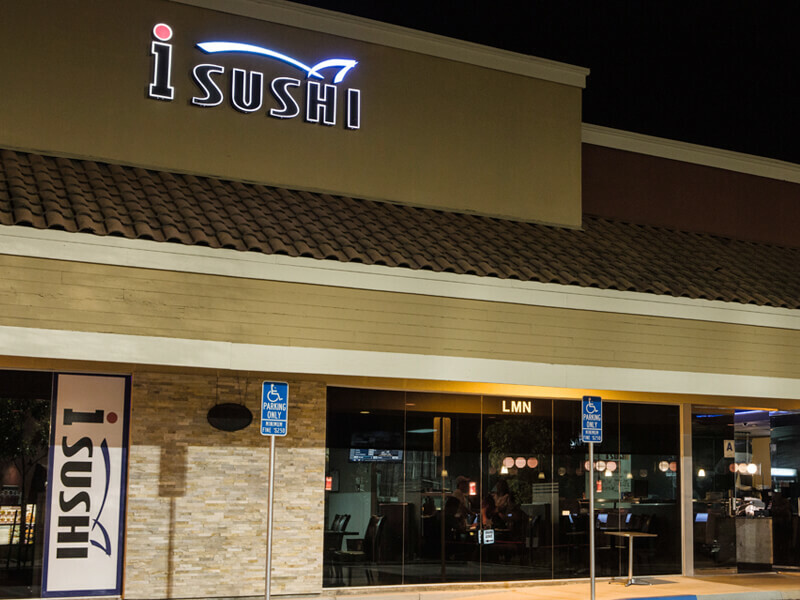 If you are looking for sushi delivery Chula Vista we are always ready to deliver it at your door step. 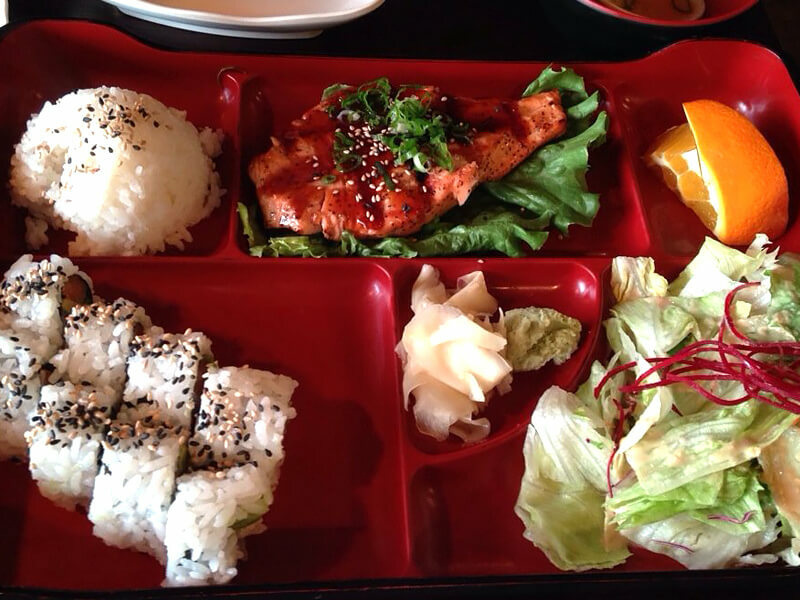 Conveniently located lunch bento Chula Vista we deliver perfect taste even for every online order restaurant Eastlake. 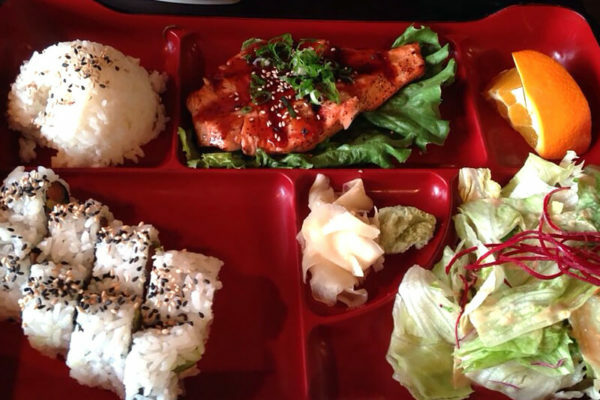 Ordering online is a pleasure with us as our delivery process is simple and promises timely delivery every time. 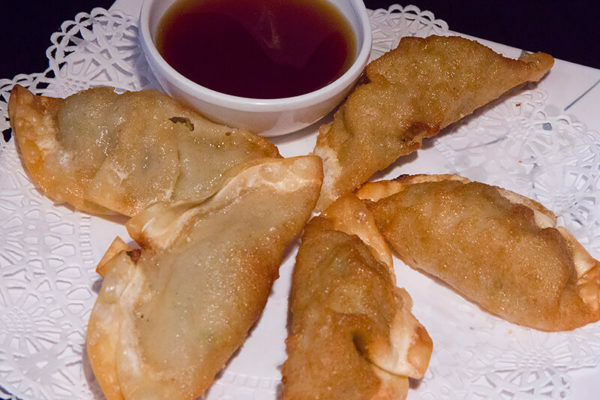 Add to cart and be ready with your plate to enjoy mouthful of taste laden bites. 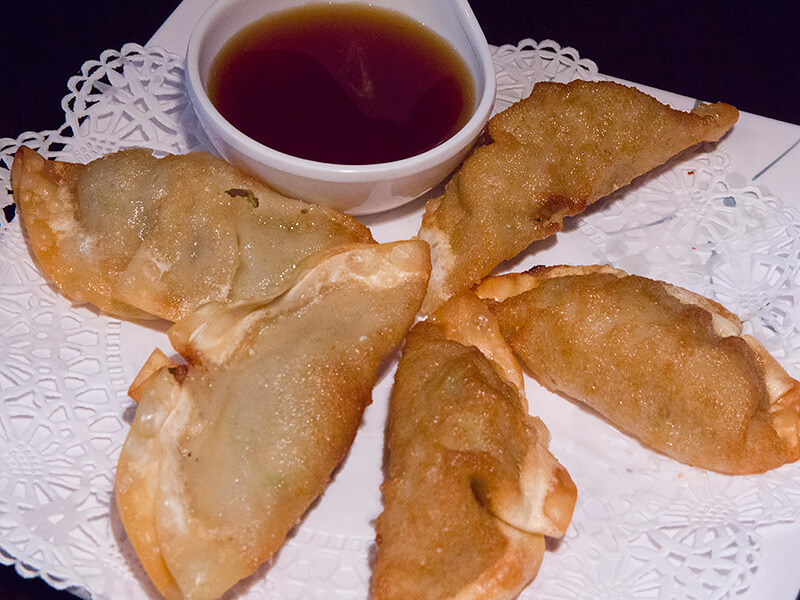 Our range of exotic items on the menu make us the best places to eat in Chula Vista.